Distributor / Channel Partner of a wide range of products which include fuji exciter lamps 6v 1a bss and halogen lamp elb. We are leading wholesaler & retailers of The Fuji Exciter Lamps all across the India. 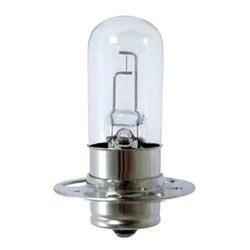 We are leading wholesaler & retailers of Halogen Lamp ELB.